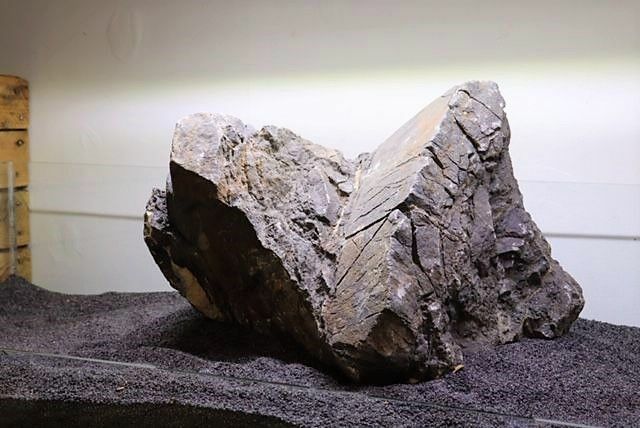 Frodo Stone - rare and sought after due to the character and detail found on these rocks. Colours vary from brownish to grey. 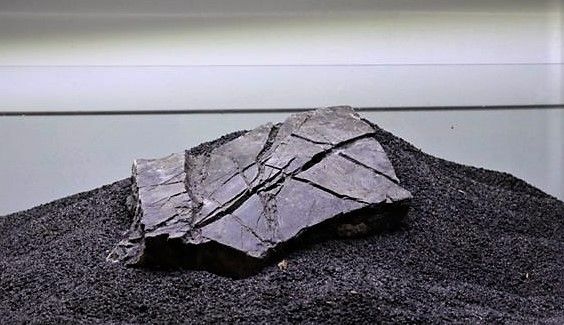 The rugged and interesting surface lends themselves well to Iwagumi style aquascaping. 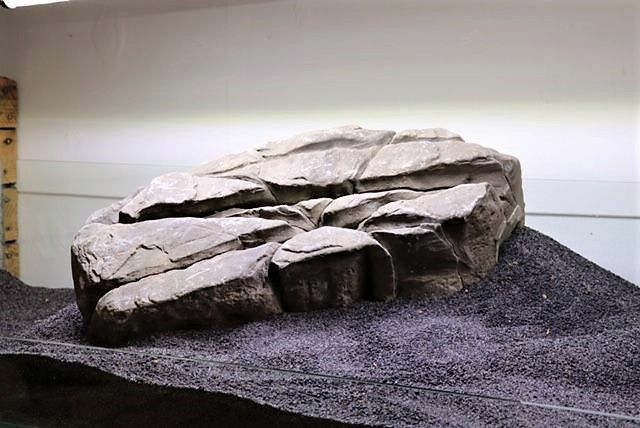 Ideal for a rocky mountain style scape, or combine with wood for a nature aquarium style layout. 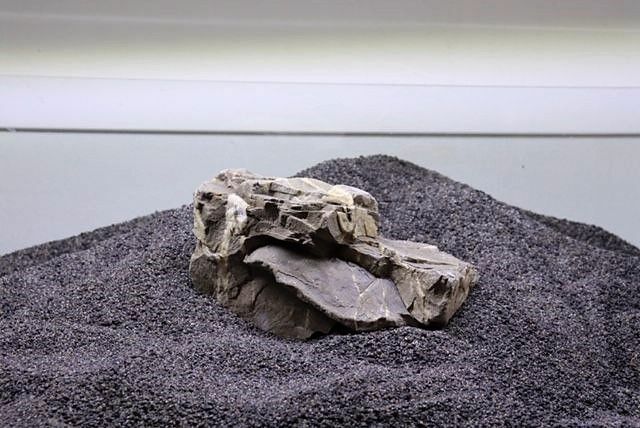 Store collection product - Due to the varying character, colour and style of Frodo Stone it would be preferable for customers to come in store to hand pick their Frodo Stone pieces. 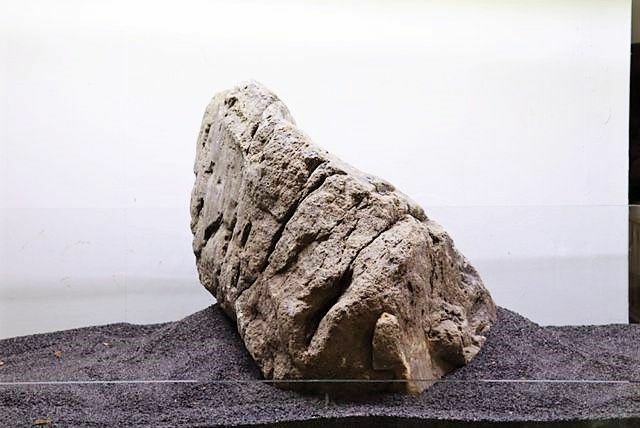 This will allow the aquascaper to best choose the type/character of rocks for his/her layout style. Or please give us a call and we can help select rocks over the phone, on 01480 450572.